We're in the latest issue of the Diabetes Wellness magazine! We’re in the latest issue of the Diabetes Wellness magazine! 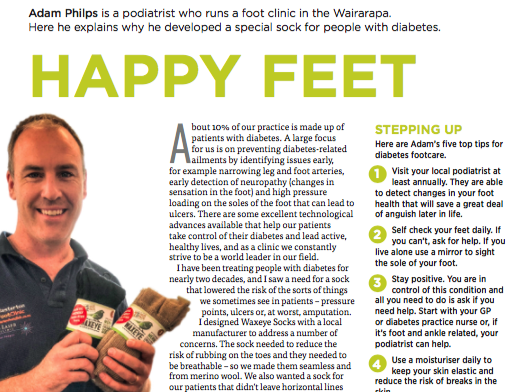 05 May We’re in the latest issue of the Diabetes Wellness magazine!